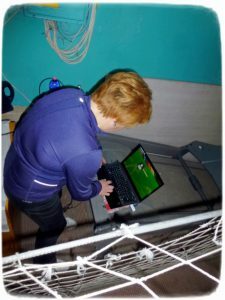 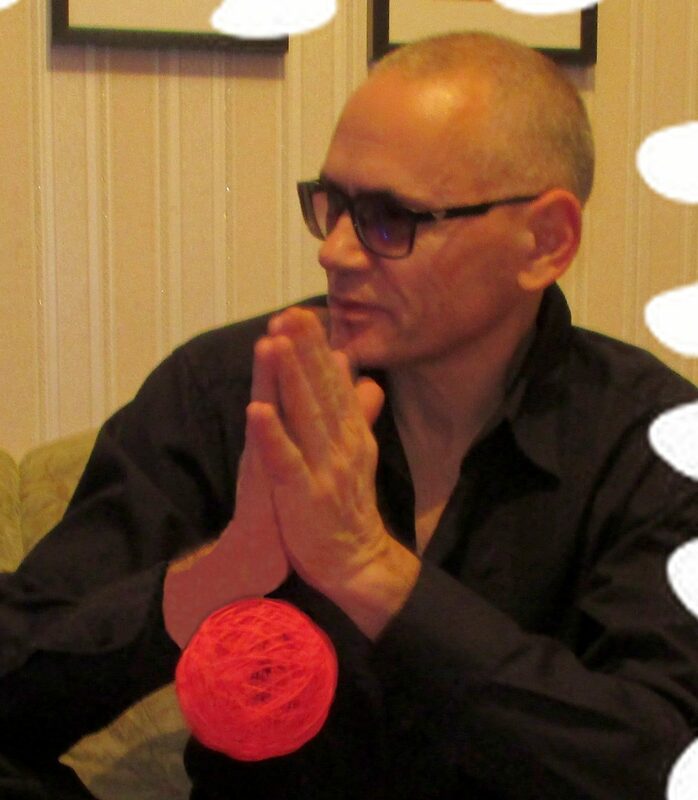 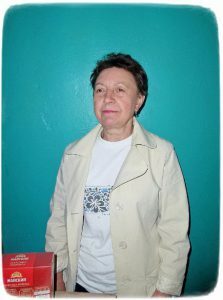 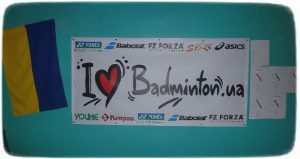 Dear participants and guests of the competition! 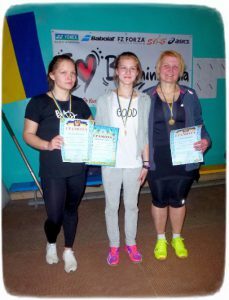 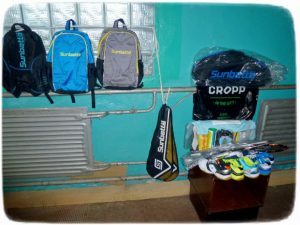 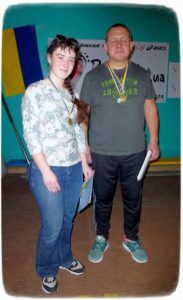 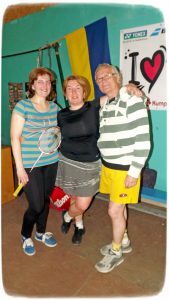 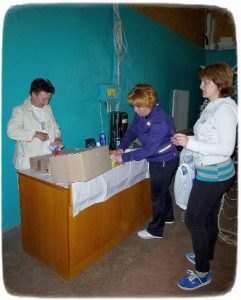 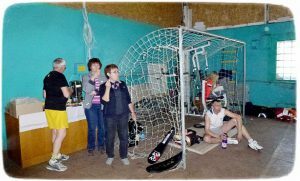 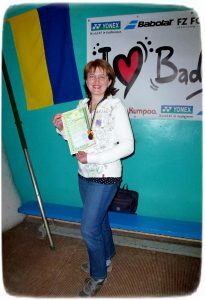 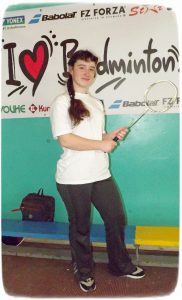 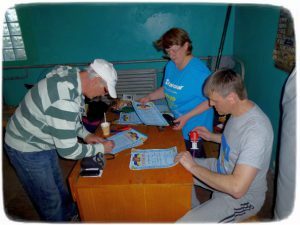 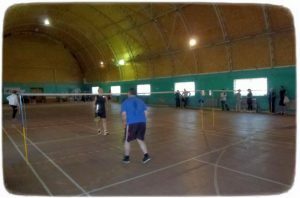 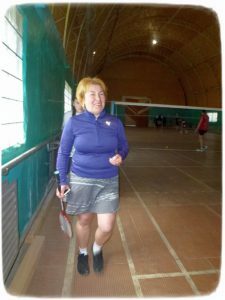 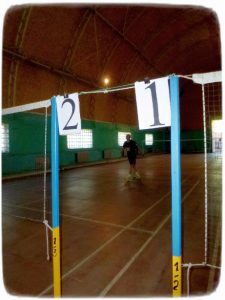 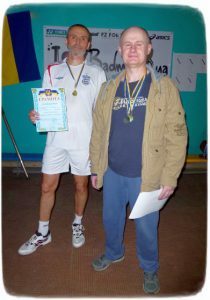 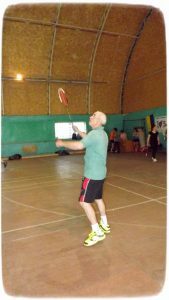 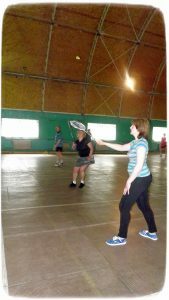 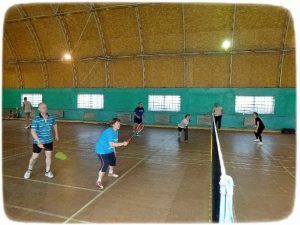 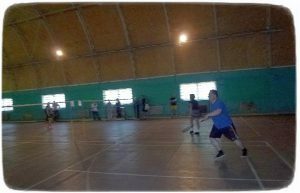 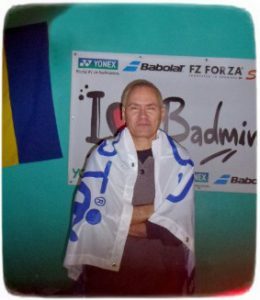 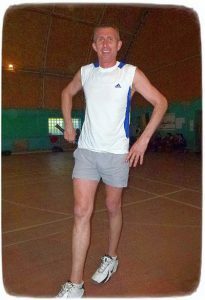 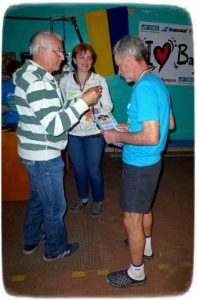 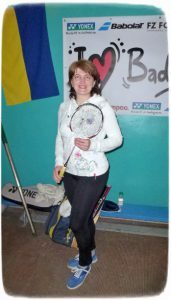 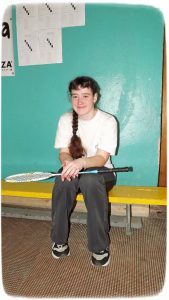 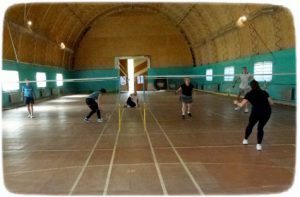 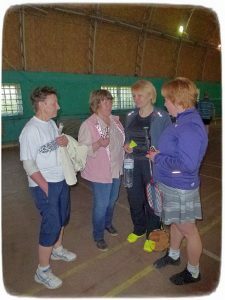 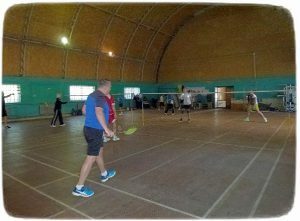 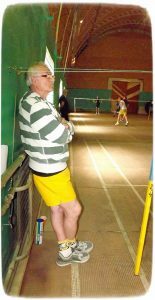 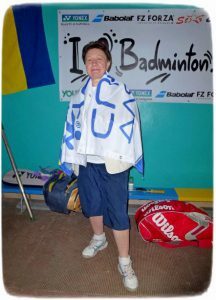 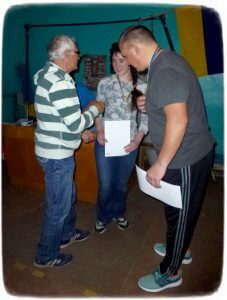 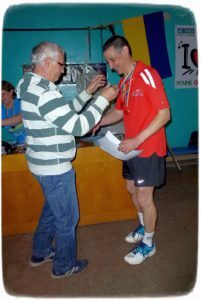 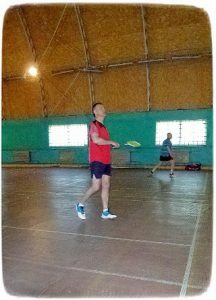 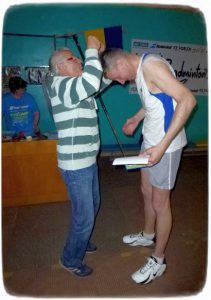 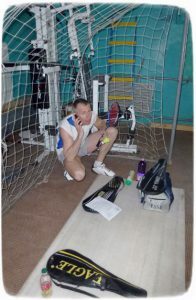 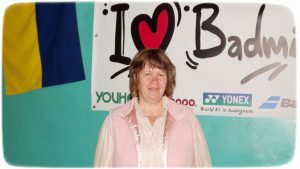 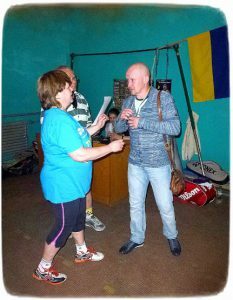 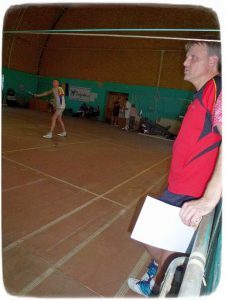 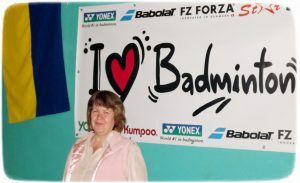 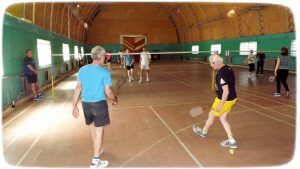 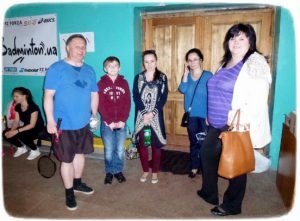 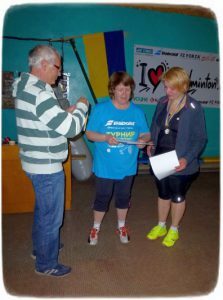 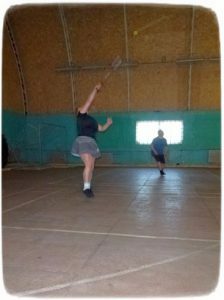 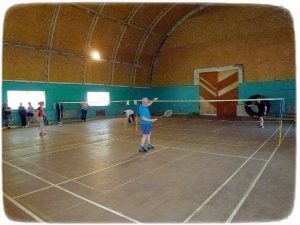 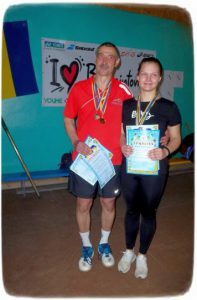 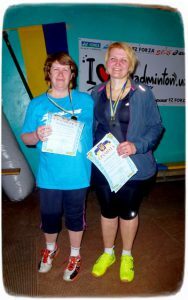 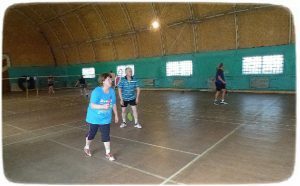 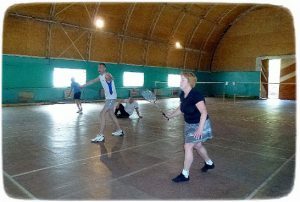 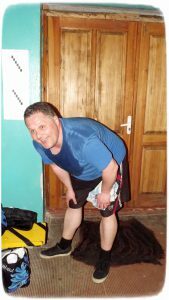 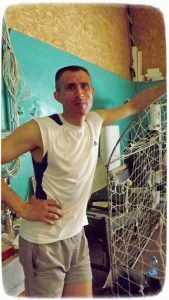 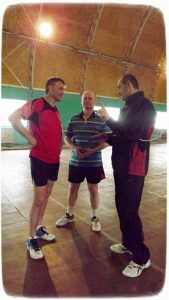 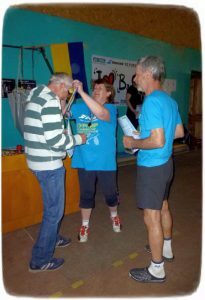 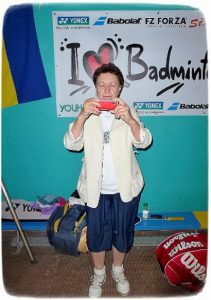 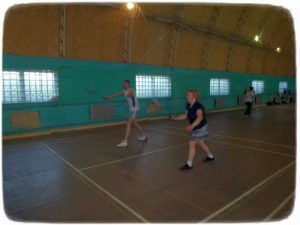 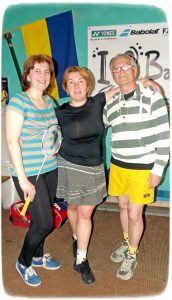 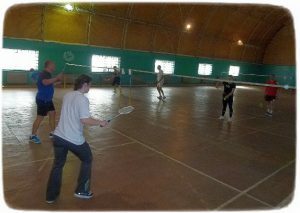 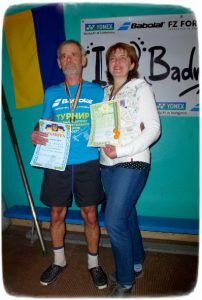 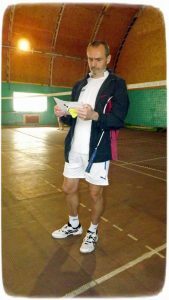 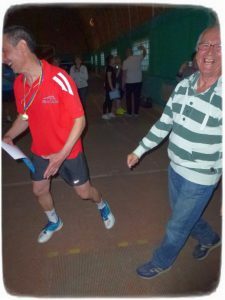 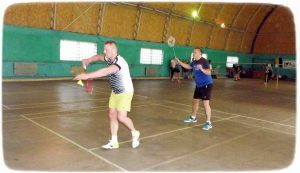 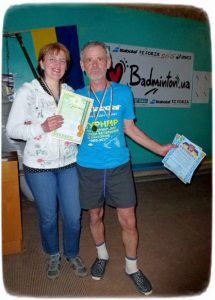 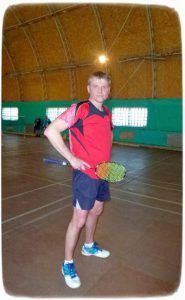 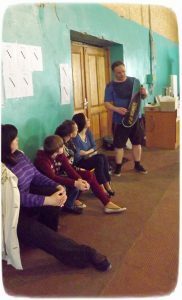 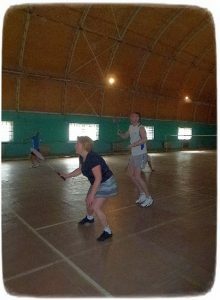 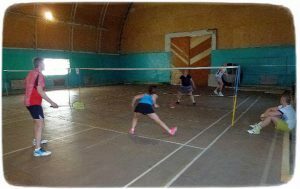 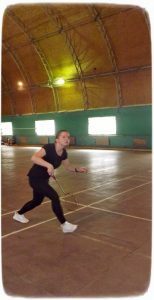 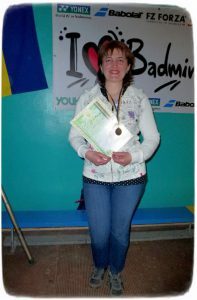 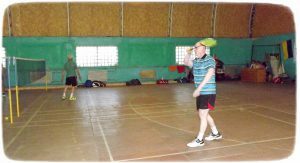 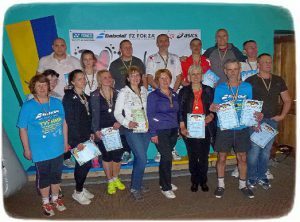 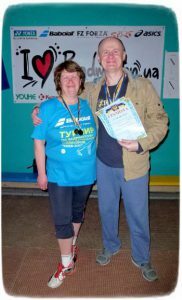 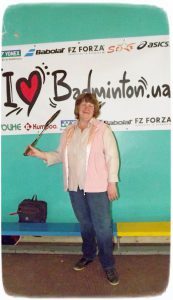 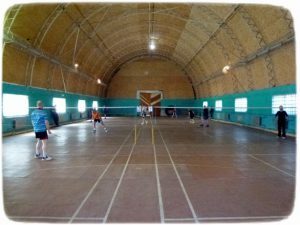 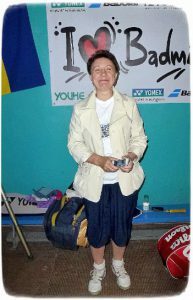 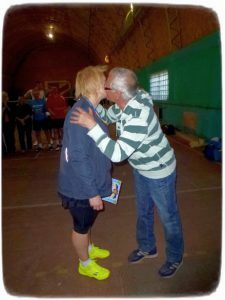 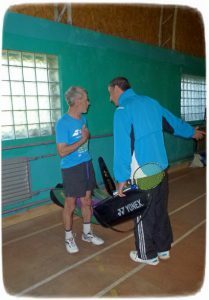 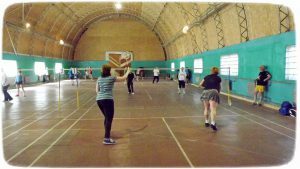 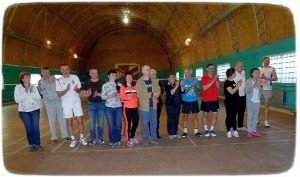 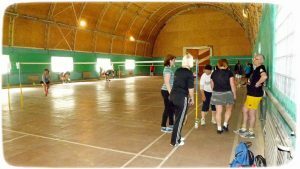 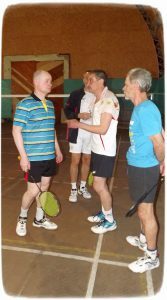 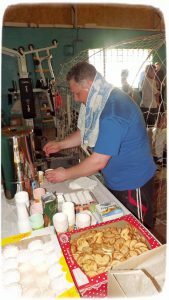 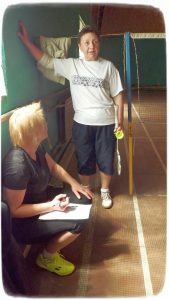 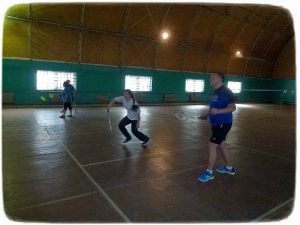 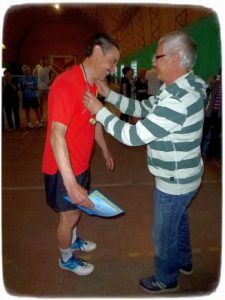 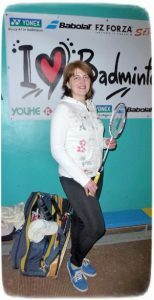 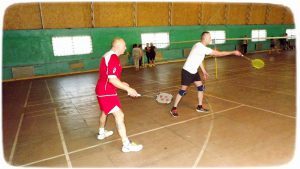 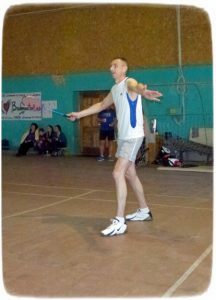 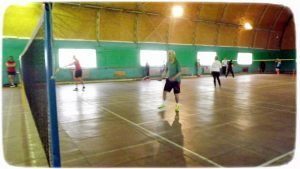 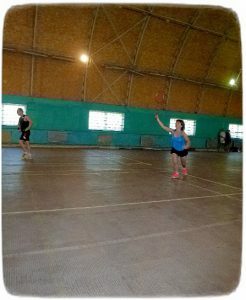 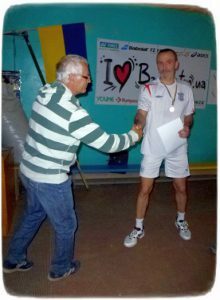 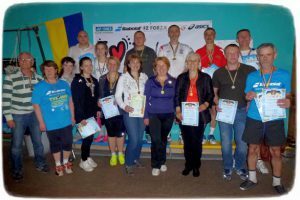 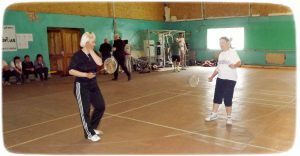 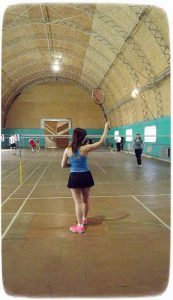 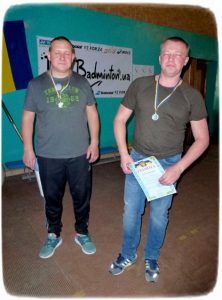 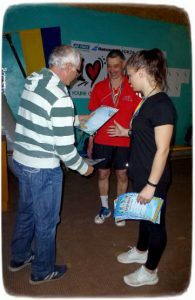 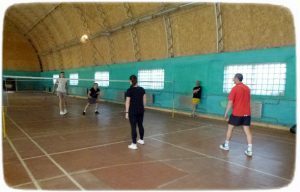 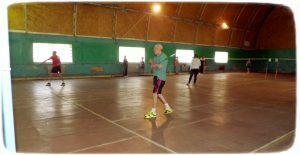 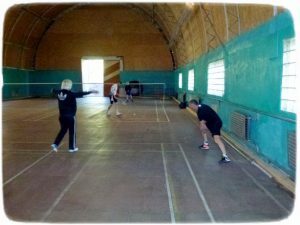 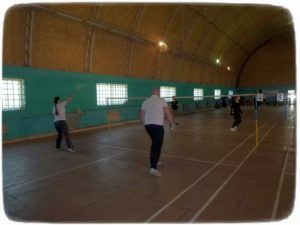 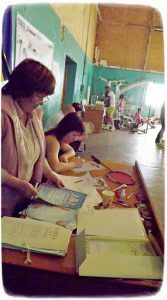 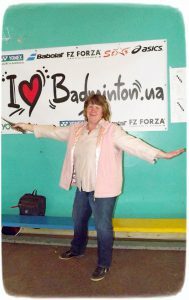 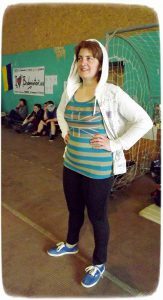 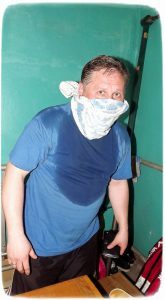 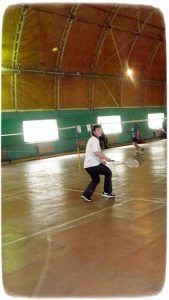 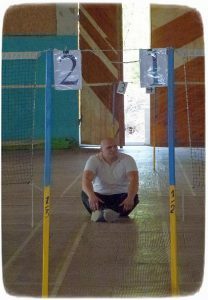 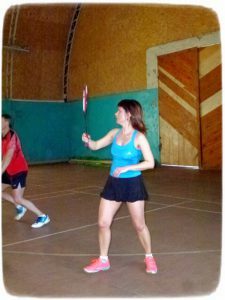 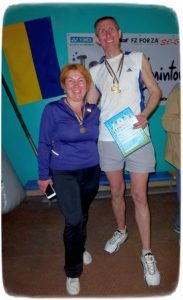 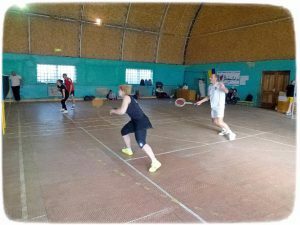 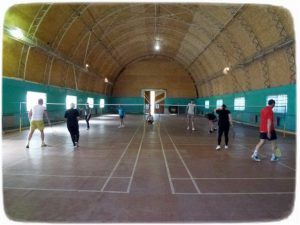 We congratulate you on the opening of the first Badminton tournament in the Cherkasy region! 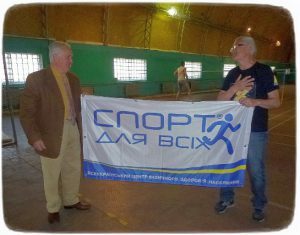 We wish everyone good health, good luck, bright tournament victories and further improvement in sports! 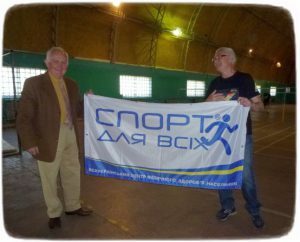 We hope that the meeting will be held in a warm and friendly atmosphere, with the presence of a real sports spirit, good mood and enthusiasm! 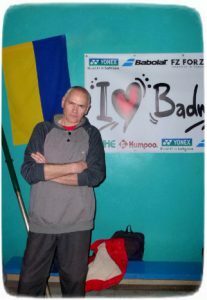 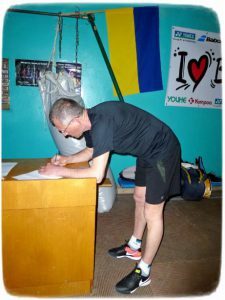 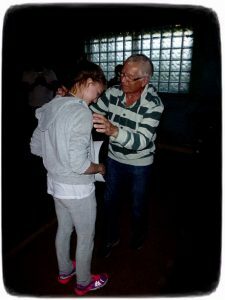 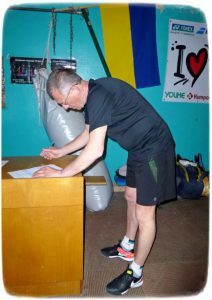 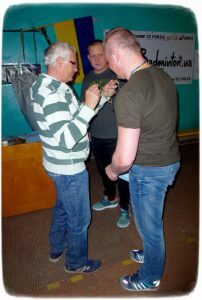 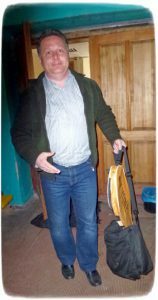 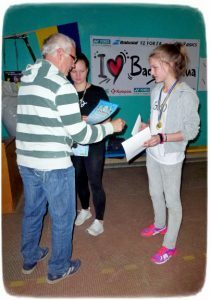 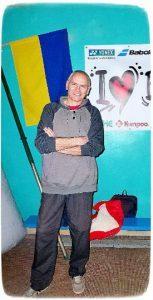 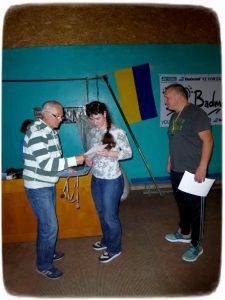 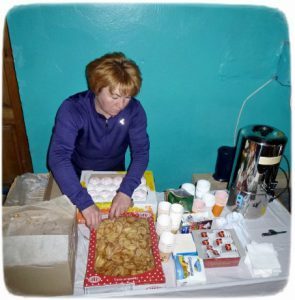 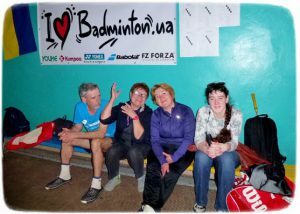 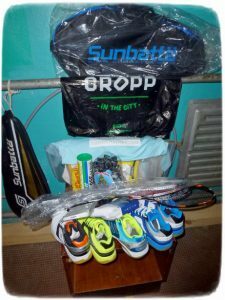 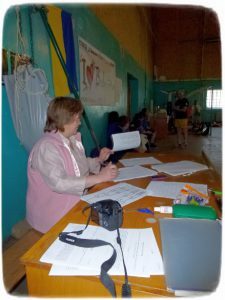 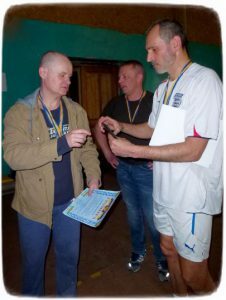 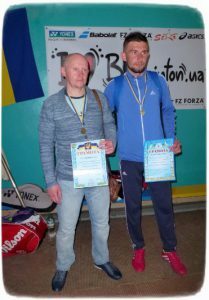 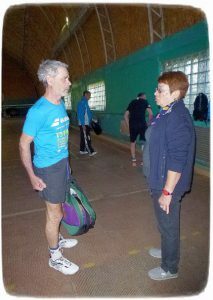 Let this FIRST tournament be the beginning of a good tradition of spring meetings in the heart of Cherkasy region for badminton players from all over Ukraine!